Here are a few of my creative ideas, I’ve tried to offer different mediums, art, movement, sound etc. 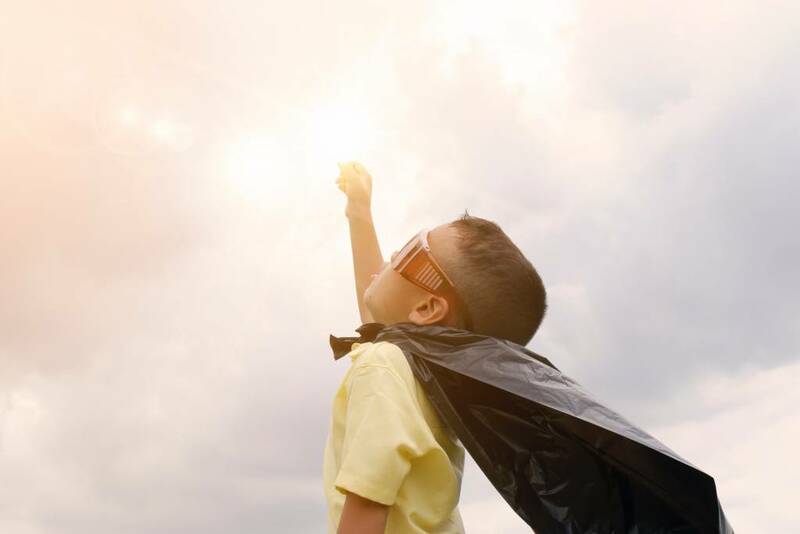 Please note, these ideas are not for those occasions when your child is out of control, but are intended to allow exploration of “Big Feelings” Remember to be balanced. If they are roar like a tiger, can they also be a quiet and calm mouse too? 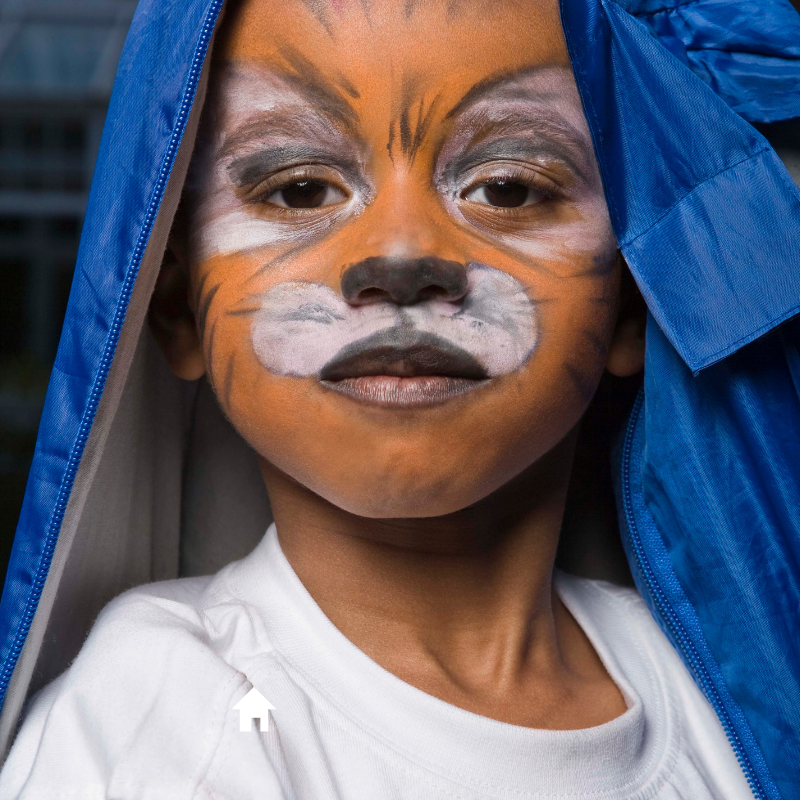 “let’s be a big roaring animal”, “let’s roar it out “.They may choose to be a tiger, a lion or even an elephant. Then encourage them to breathe, a giant tiger breath is going to help them calm and cool. They may then be able to move to be a quiet, calm animal. Give your children some art materials. 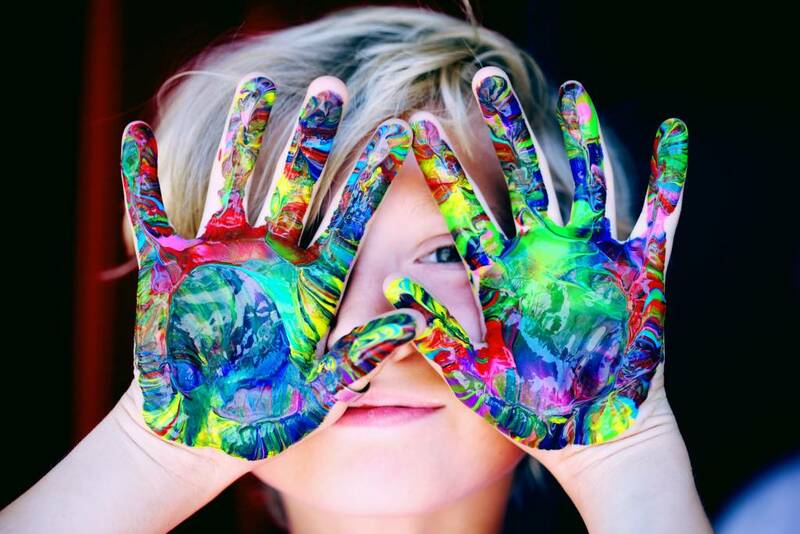 Younger children may benefit from finger paints. 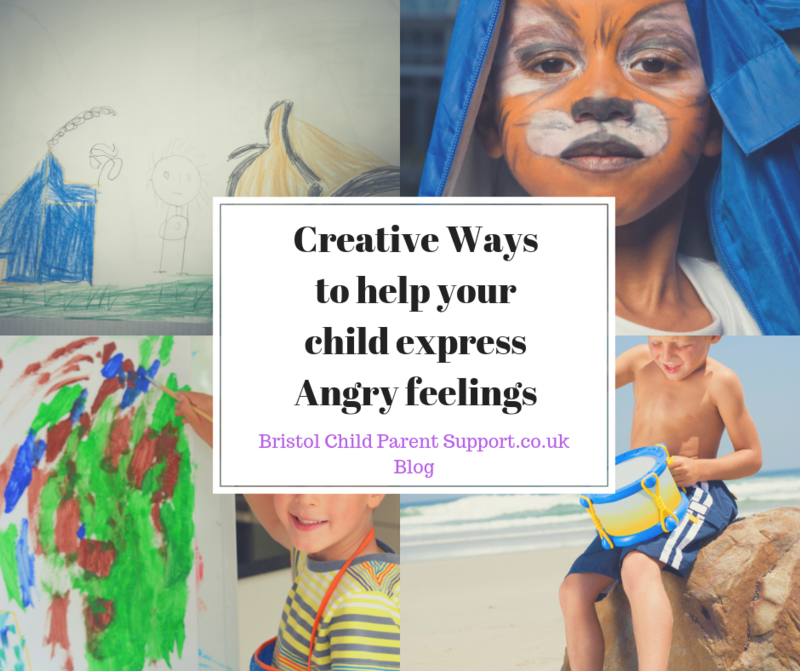 Encourage them to ” draw out their feelings” Simply asking what would it be like angry, frustrated, irritation. Remember to help them to return to calm or happy feelings. Talk to them about the scribbles, the colours they have used and how it feels. If you gently practice this, it can be used prior to a moment of escalation. 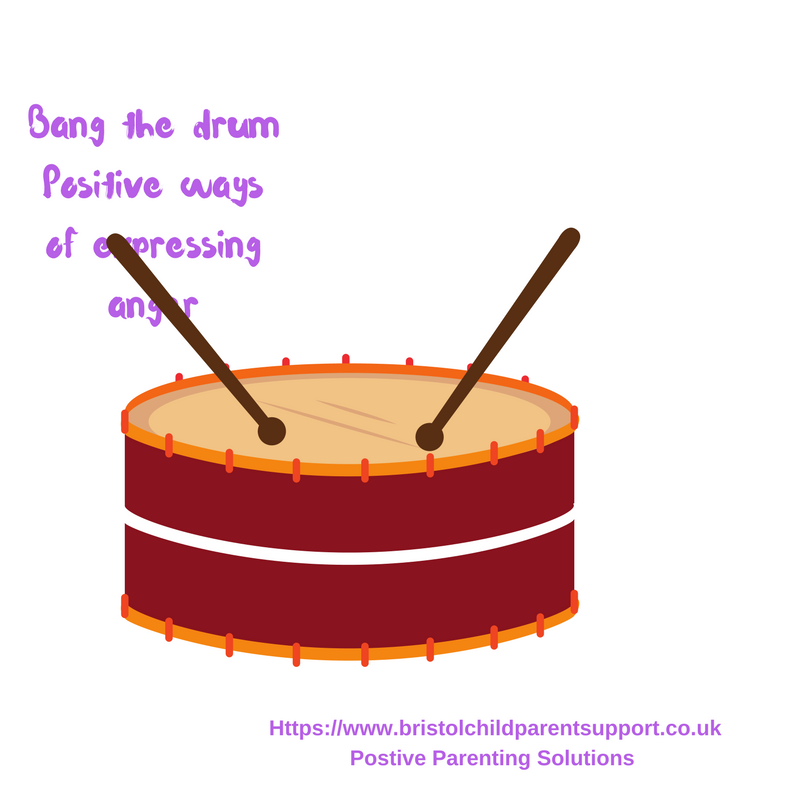 I trained in Arts Psychotherapy and I loved banging a drum, tapping a tambourine or expressing my feelings through a glockenspiel. You don’t need to buy expensive instruments, you could fill some tin cans or plastic bottles. Give you and your child an expressive moment for 10 minutes. Through accepting and allowing the feeling to be expressed, you may notice a change in mood. When you have been angry, have you ever felt you wanted to get your teeth into something? 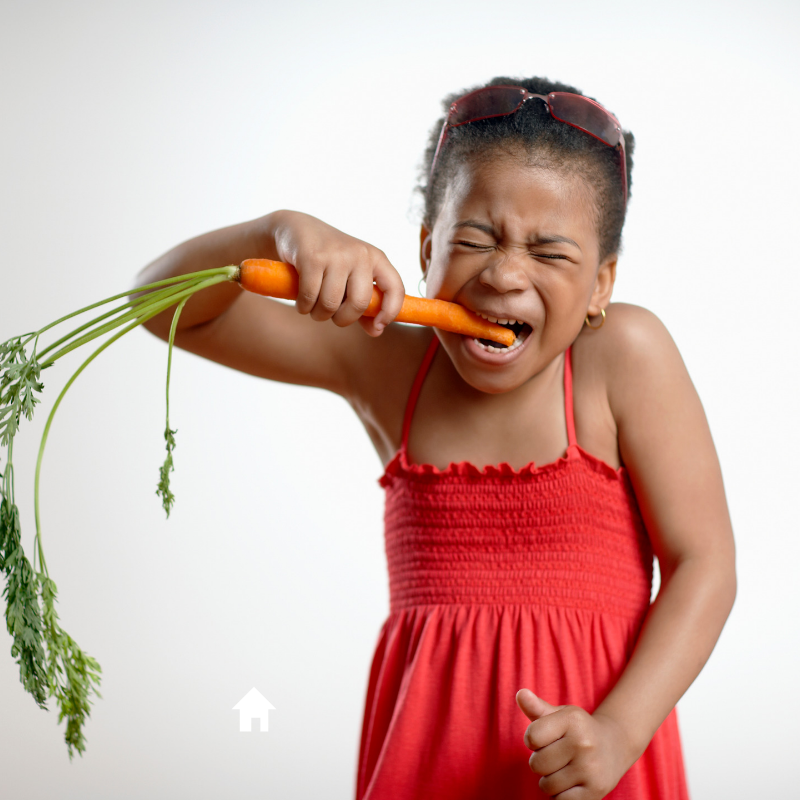 Well, how about biting into a carrot, its fun and also better than your child biting their brother or sister. They could rip a tissue or old paper too. Children are very receptive to sound, so sing out the feelings and move the feeling out. Play the moving feeling game. This is a bit like the scribble game. Put some music on and ask them to show you what’s it like to be sad, angry, frustrated, irritated. Move it out. 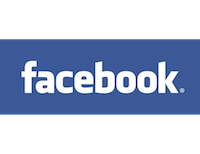 You may want to ask: Does the angry, sad, disappointed, irritated feeling have a sound? I hope these are helpful and fun. Allow your creativity to flow between you and your child. Remember these ideas are not for the moments that your child is out of control, in a meltdown or tantrum. 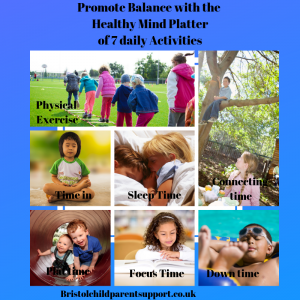 For more on how to help your child regulate click here>> https://bristolchildparentsupport.co.uk/how-do-we-help-our-children-to-self-regulate/<< There is a free two-page download here too.